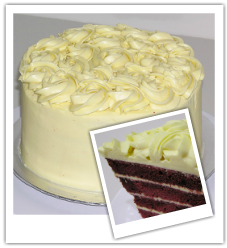 "Margaret, everyone are so happy with the red velvet (cake). It tastes great! Thanks heaps Margaret!!" "The cake taste is very nice, love it !!! but I personally still not prefer the edible print, although picture look nice (on computer screen) but actual look fake....that's my opinion, but overall mom love it because it's big and traditional, hahaha!" "It was a great celebration we had and not to mention that the Cake was the highlight for the night! Thank you so much for such a wonderful cake and the Aussies were happy with creative design! I will definitely come back for more!!" "The cake was beautiful. We were so impressed. We will keep in touch.... Everyone love d cake ! Tks!" "What an incredible cake!hihi you did a great Job! thank youuuu :D"
"Thank you for the lovely cupcakes. they r very delicious!" "Thank you so much, I love the design so much! The cupcake is quite soft and the flavor not too strong, maybe you should put more flavoring in it :)"
"Cake was moist and good. Just enough for the guests. Happy with the cake artistry. I'm sure you will get recommendations from us. 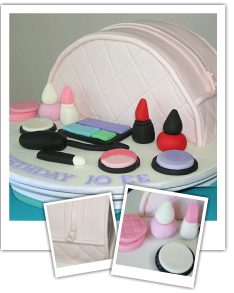 Look forward to the mahjong cake for early October." "Scrumptious as well as beautiful!" "Thanks, we love the cake so much!" - Miss Yeo, Sri Sentosa, via Facebook comment. "Thanks Margaret, for the lovely cake!" "Thanks! She's happy with her birthday celebrations both at school & home. 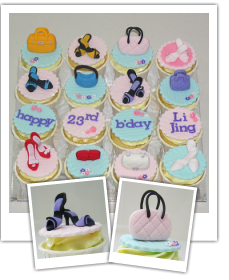 :)"
"Thanks for the lovely cupcakes! It had played important role in the party! Everyone love it~~." "Great!! My sister likes it so much!! Thanks for the wonderful cakes! :)"
"A special thanks to you for the lovely cake. 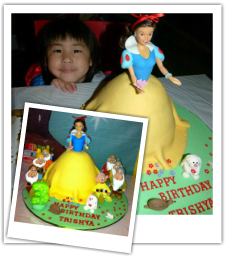 You made Trishya's dream came true. 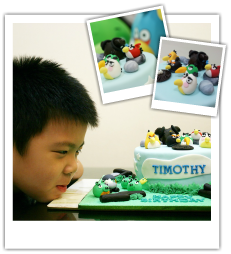 Thank you :)"
"I am very satisfied with the customized angry bird cake. 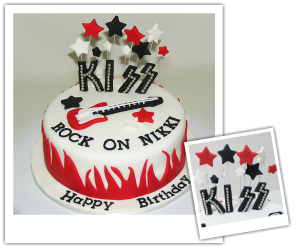 It shows that the baker made the cake with passion and definitely creativity. Thank you for fulfilling my son's wish on his birthday cake." "My compliment to the Pastry Chef. Everyone enjoyed the cake very much until an old friend, who do not fancy consuming cake/pastry had to go for a 2nd helping. As for me, after tasting the chef work, it brought back very old fond memory of my youngest day, where my dad used to celebrate my birthday. Splendid / excellent work." "Hey Margaret, thanks so much!! A really big surprise to him! & he loves the cake! :)"
"Appreciate it very much! 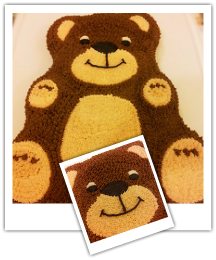 That's the most special gift I've ever received for my birthdays"
"The Teddy Bear cake looks so real that we were thinking of keeping it in our son's toy box. It's hard for us to make the first cut of the cake."